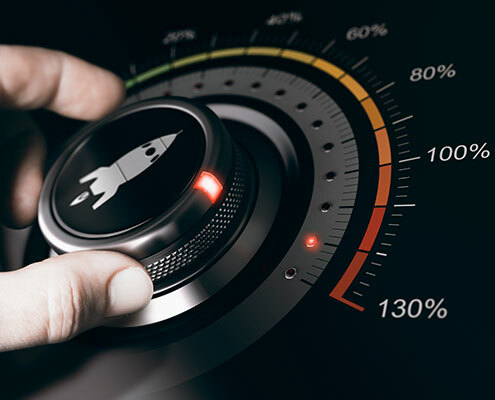 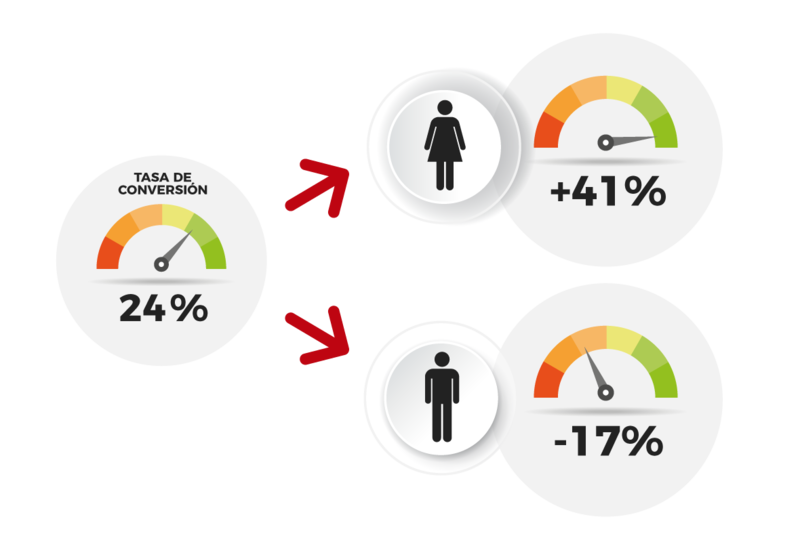 Measure and segment the conversion rate of your business. 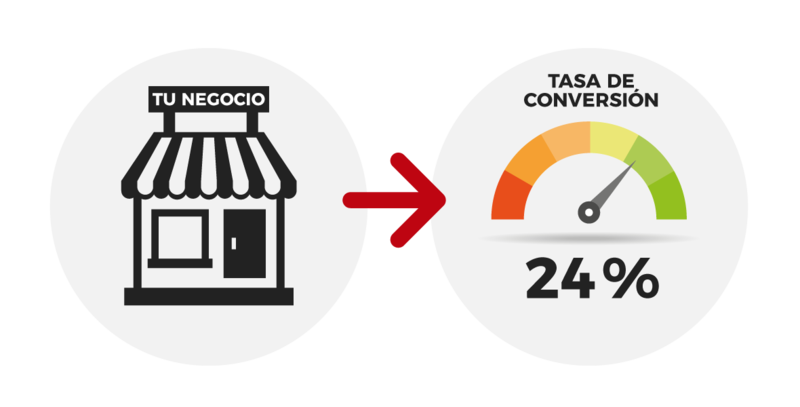 Calculate the stay time of the customers in your business based on their profile. 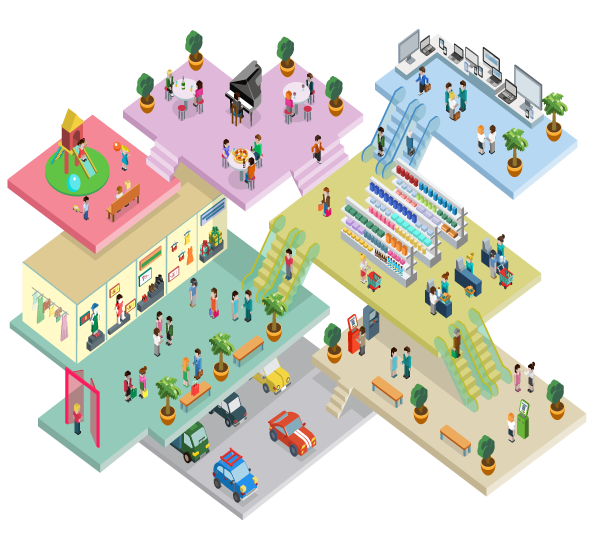 Segment your business on an easy visual way, based on the customer profile as well as area of interest such as floors, corridors, cashier area, showcase, etc.